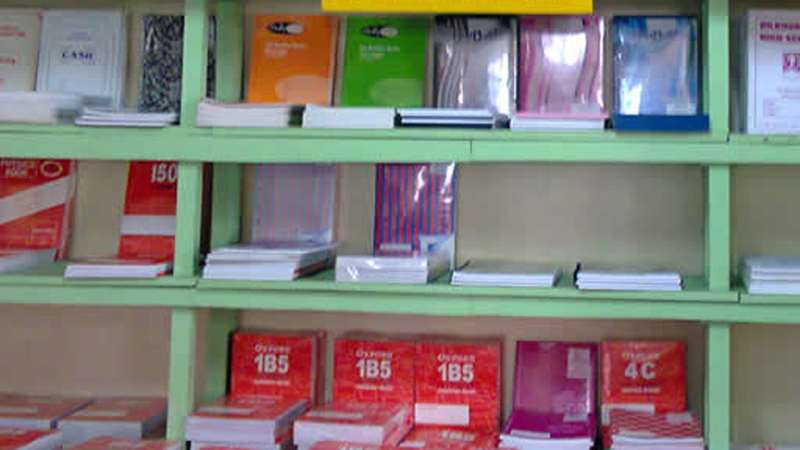 The Consumer Council has called on traders to engage in fair trading practices as parents continue with Back to School shopping. 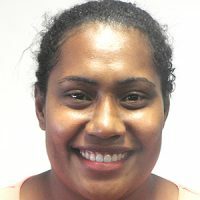 Council Media Manager Tevita Vuibau says with two more days to a new school term, more traders will make use of the increasing demands so consumers should be vigilant. Vuibau says issues such as the increase in the prices of goods, difference of prices in goods and in point of sale, and the quality of goods sold are something consumers should look out for. Vuibau says customers should be a first priority for traders and should be provided with the best services.